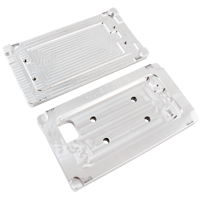 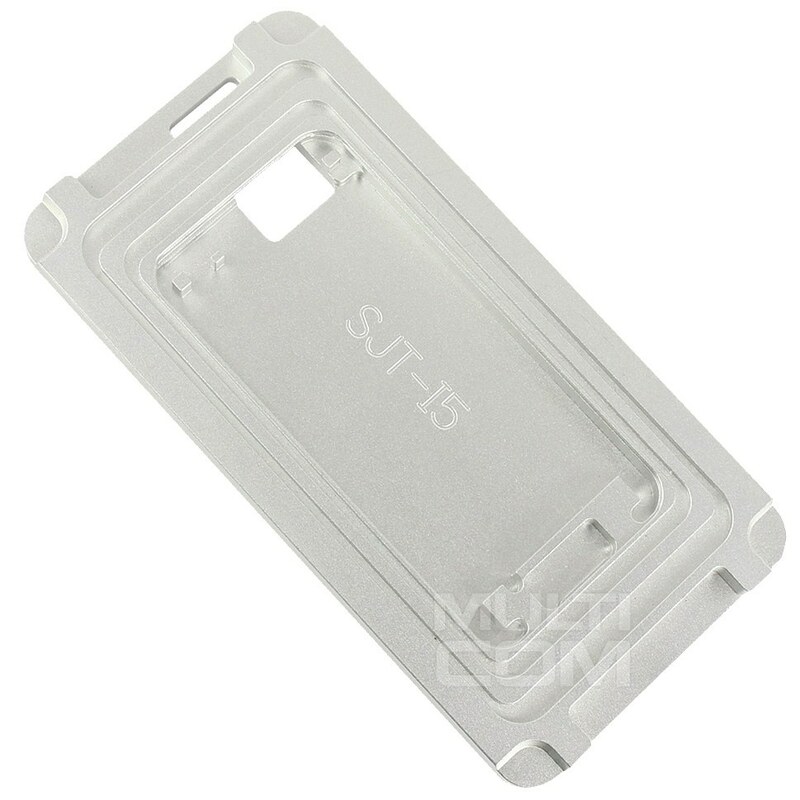 Moulds set for the iPhone 6/6 Plus for TBK-518 is a set of additional pressing moulds frames for iPhone 6 and iPhoen 6 Plus to use with TBK-518 machine. 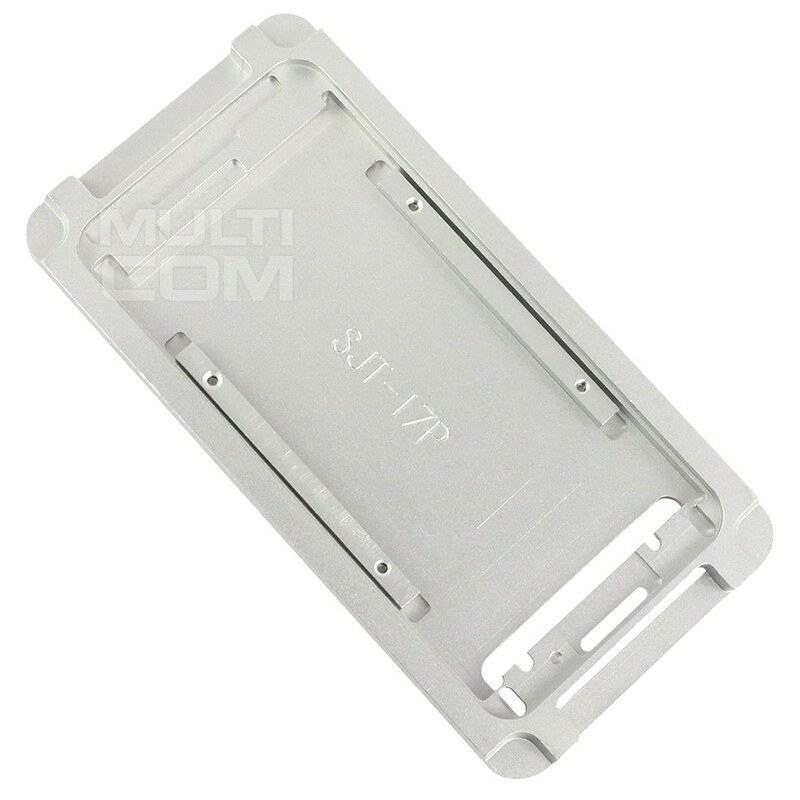 The kit includes 1 lower universal matrix for iPhone 6/6 Plus and frames for iPhone 6 and iPhone 6 Plus. 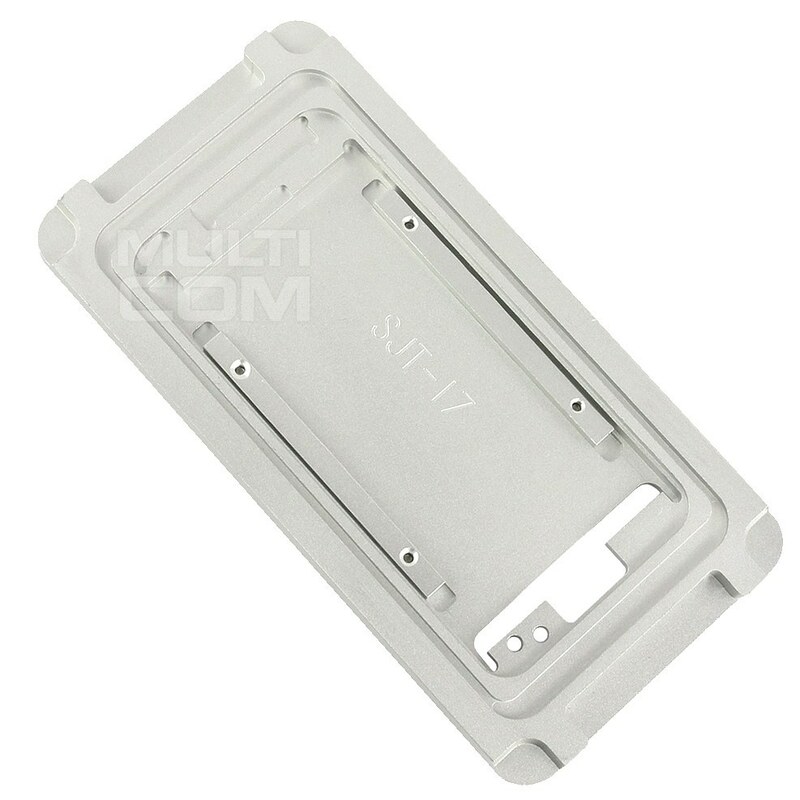 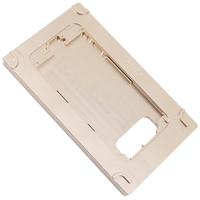 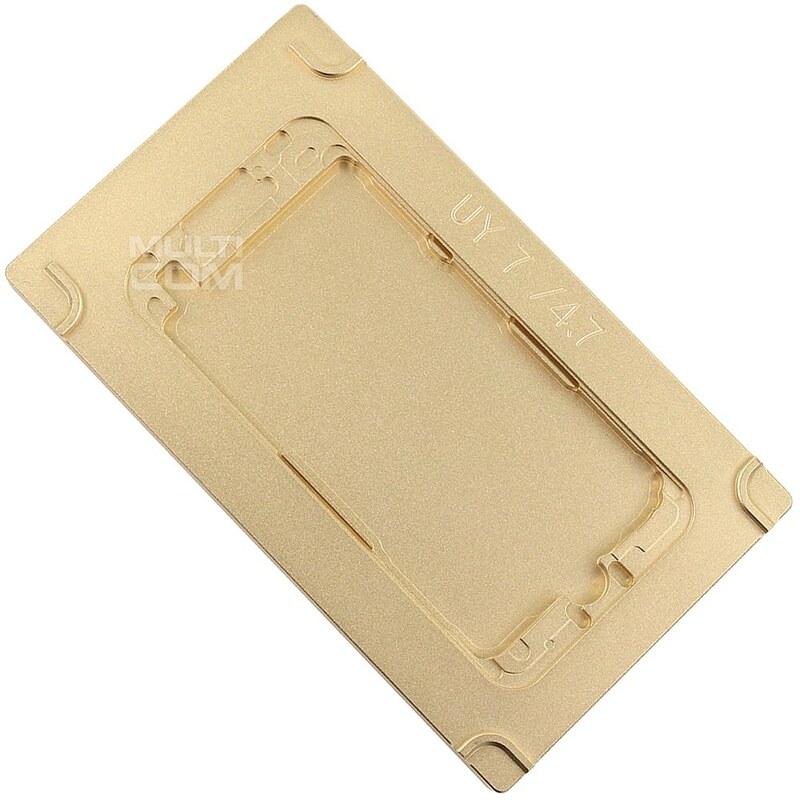 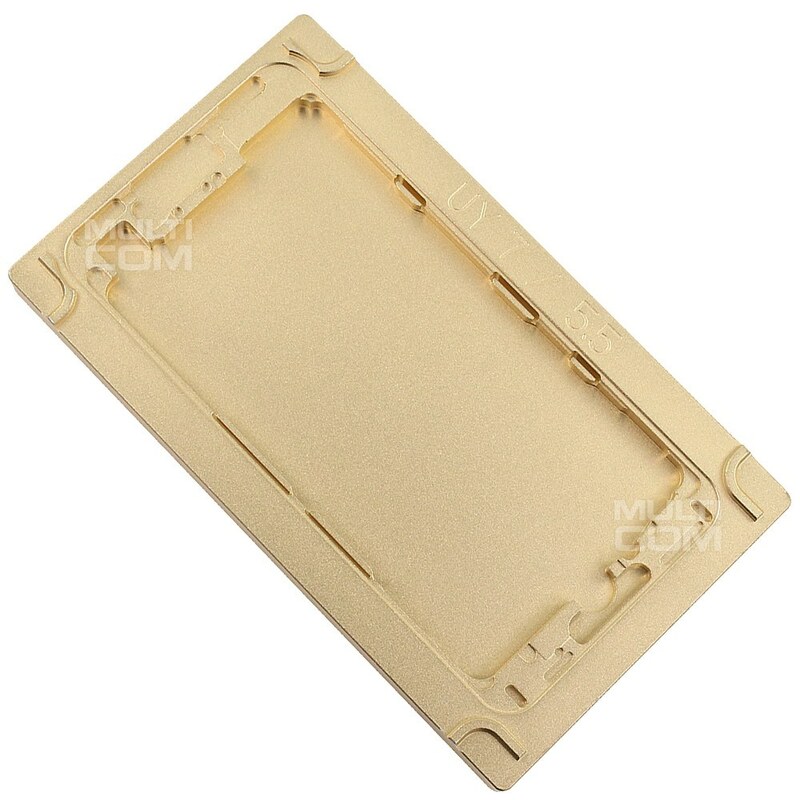 Mould iPhone 6/6S 4.7" for GM900 frame laminator machine is additional mould for all owners of GM900 machine for laminating frame iPhone 6/6S 4.7". 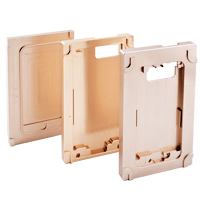 Kit includes the top and bottom.